Best wishes to everyone connected with the club for the year 2015! and weekly thereafter, excepting Bank holiday weekends. 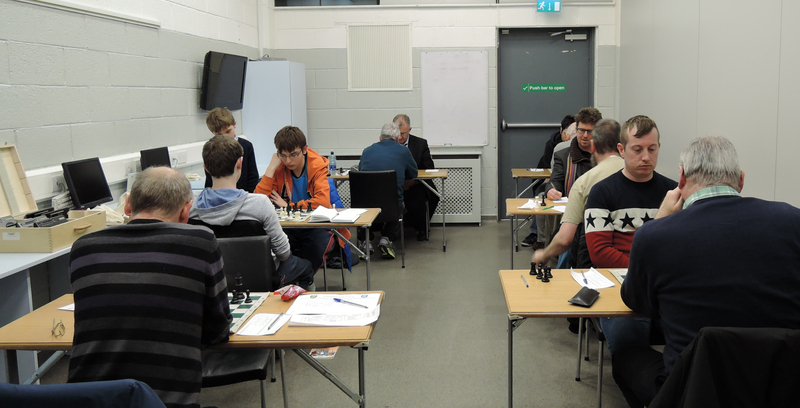 Good luck to all our players planning to play in the Leinster Junior championships, which are held over the Christmas period. 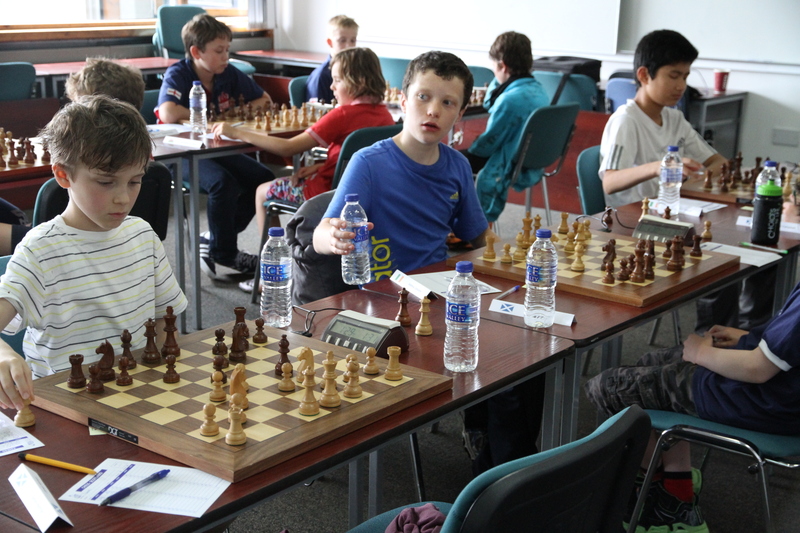 This event is suitable for all our members players, once they are familiar with chess clocks. See wwww.icu.ie for details and links to an entry form, which must be completed. The event is in Bray and parents/players are encouraged to share lifts. As always for individual player events, the arrangements are a matter for parents/players only and not the club as such. Thanks for the great Christmas party & see you all in January! !